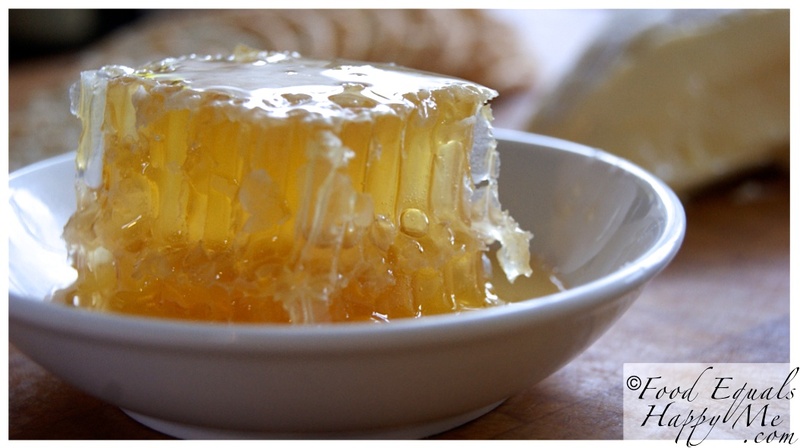 Did you say fresh Honeycomb with Cheese? When you think of classic flavour combinations you think of things like Tomato & Basil or Pork & Apple. 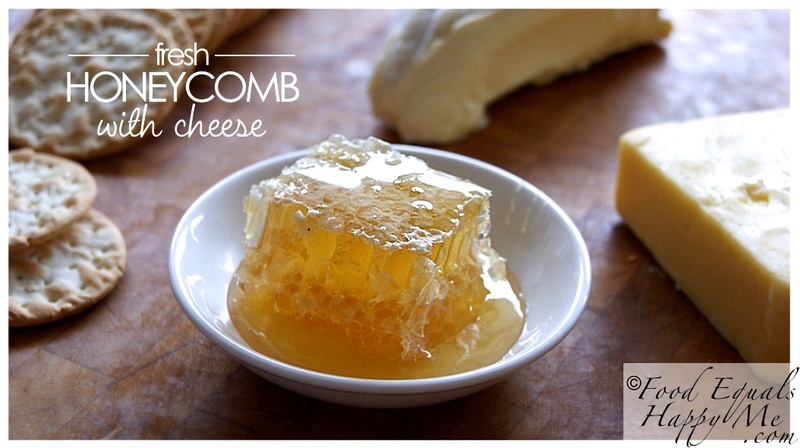 Well I have one more to add to that list – Cheese & Honeycomb… yes that’s right, I said Cheese AND Honeycomb. One of my favourite things is a cheeseboard (even better when accompanied by a glass of wine) and I recently discovered the amazing thing that is fresh honeycomb on a cheeseboard. It was a revelation, how did I not realise how good these two things are together! 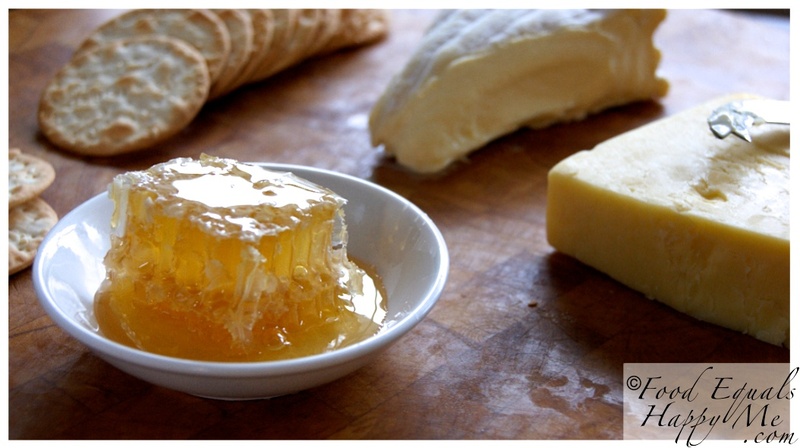 Just like you would have a nice fruit paste on a cheeseboard, the sweet honeycomb works so well with strong cheeses like bitey vintage or especially blue cheese. 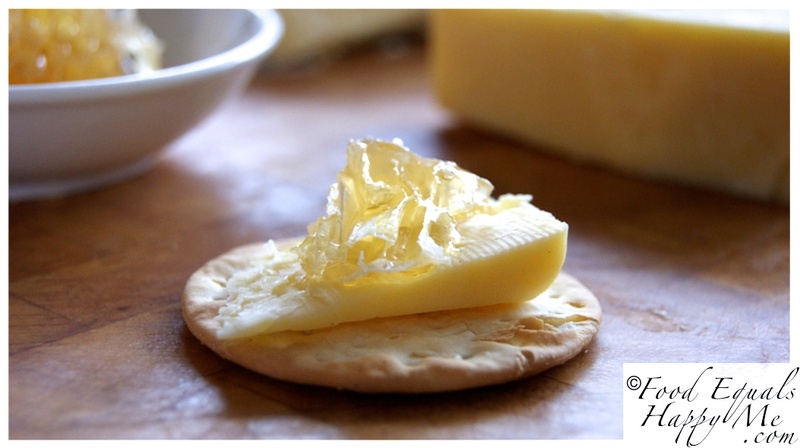 Since I discovered this amazing combination it has featured on every cheeseboard I have put out whilst entertaining, and in the process everyone that has tried it has raved about this new-found flavour combo. 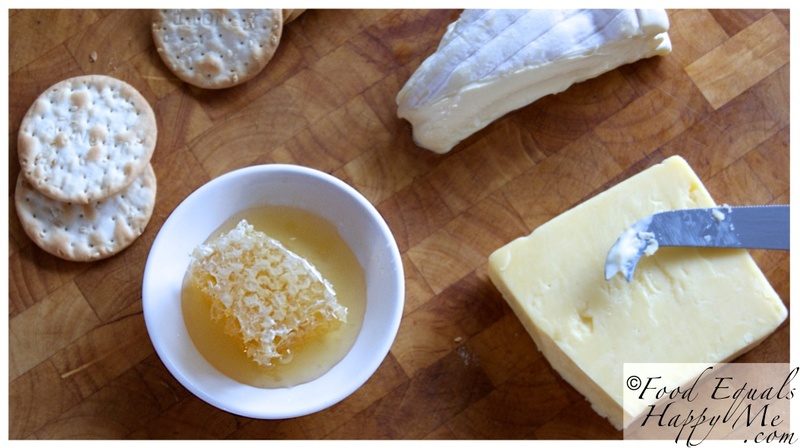 You can find fresh honeycomb at most gourmet grocers, and while you’re there you can pick up some great cheeses to go with it. I can guarantee it will elevate your cheeseboard to a whole new level when you are next entertaining. So go on, give it a try, trust me its so worth it!